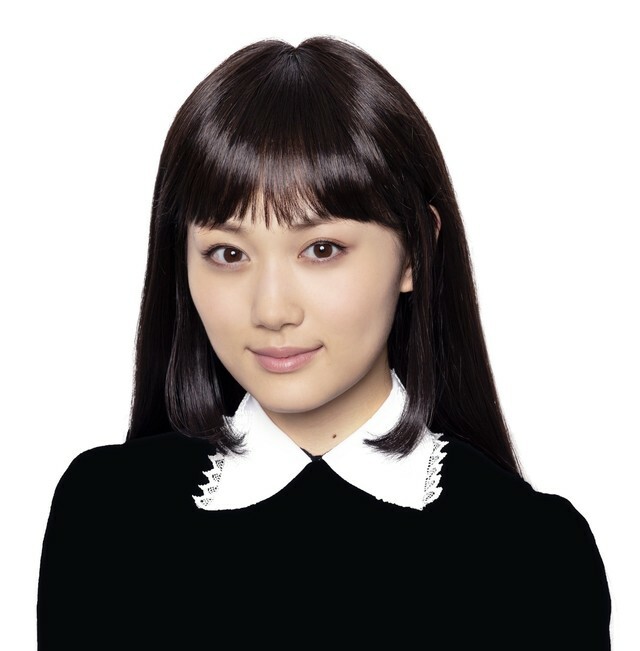 Mizuki Yamashita cast in live-action TV Tokyo drama series “Denei Shojo: Video Girl Mai 2019.” The drama series is based on manga “Denei Shojo: Ai-hen” by Masakazu Katsura. Compared to last year’s TV Tokyo drama series “Denei Shojo: Video Girl Ai 2018,” which dealt with a love story, “Denei Shojo: Video Girl Mai 2019” will contain a darker fantasy story. “Denei Shojo: Video Girl Mai 2019” will first air April, 2019 in Japan.